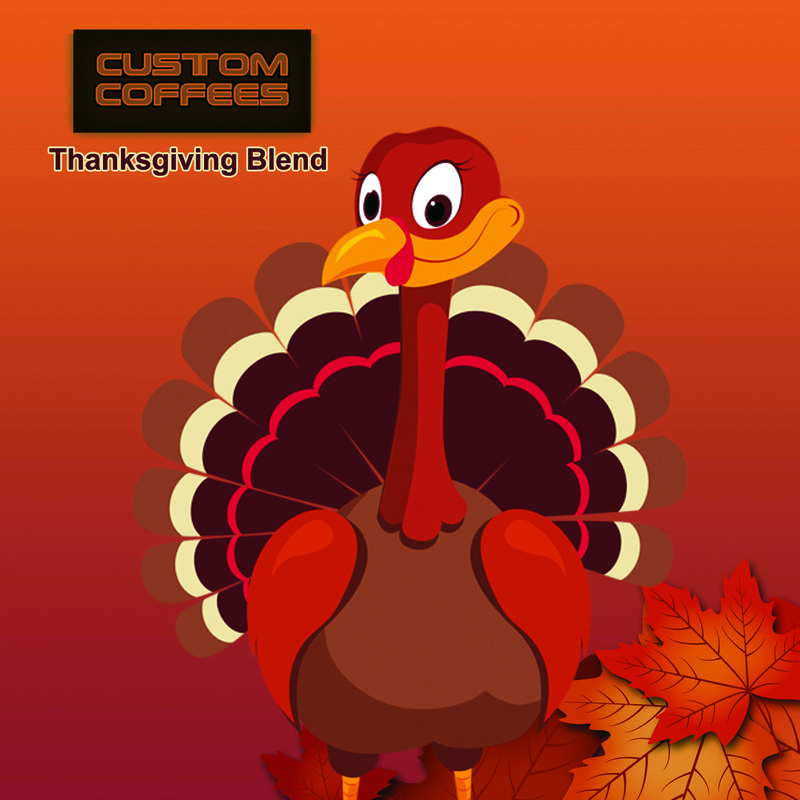 Our Thanksgiving Blend is soft with a touch of darkness to pair well with that heavy meal but pack enough punch to keep you truckin'. We have a blend of a high grown Mexico "Altura" coffee with some Estate Coffee from the island of Java in Indonesia. We only use the finest Arabica beans for this coffee and no highly caffeinated Robusta. This blend is a real treat when made with a french press.